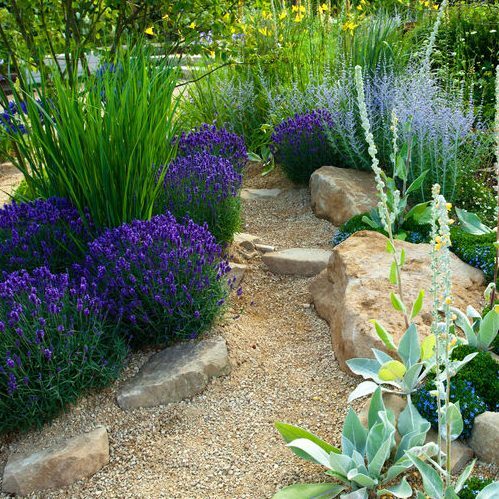 MDM Landscapes offers professional landscape design in Dallas-Fort Worth, TX. If you want reliable, artistic design and need someone who can bring that vision to life, don’t hesitate to give us a call at 817-396-0125. Landscape design involves both the art form of design and the science of engineering. Objective considerations such as climate, the orientation of the land to the sun, topography, drainage, and availability of resources all factor into the design. Subjective considerations include the desired “atmosphere” (often known as the concept of genius loci) as determined by your needs and desires, and which plants to retain, modify, or replace, along with the composition of your design (both from the perspective of looking in from the street, and from standing in the garden). The future use of a given space and any focal plants or structures must also be considered, as your needs and desires can easily change over time. Landscape designers must create usable, aesthetically pleasing spaces that thrive over time, and as such must be well-trained and experienced in the fields of horticulture and artistic design. Artistic concepts like composition, portion, texture, form, and balance help determine the choices made by landscape designers. For excellent landscape design in the DFW area, please contact our specialists today! We will work with you to come up with a design that meets your property’s aesthetic, as well as your budget. Why Choose Us for Landscape Design? No one wants a lawn that is not thriving or doesn’t add any value to a property. 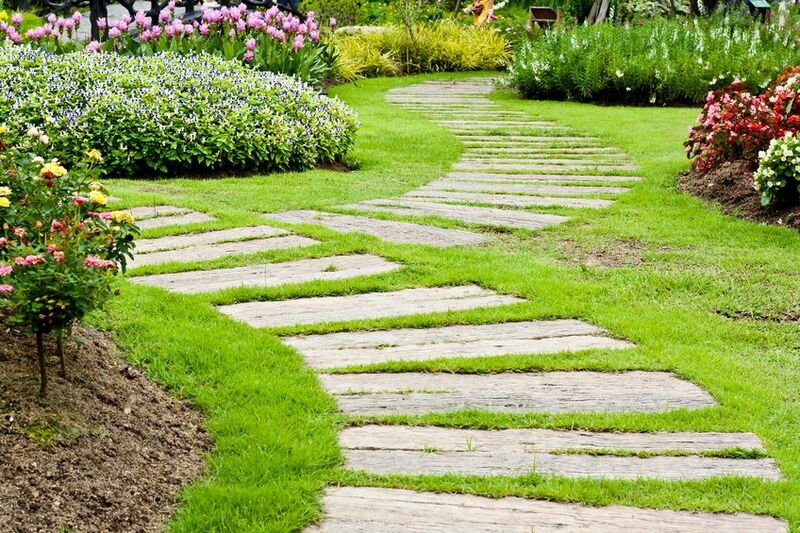 At MDM Landscapes, we are able to help commercial properties, apartment complexes, and residential developments get the best landscaping services. Not only do our specialists create a unique design for our clients, but they walk them through the entire design process. We want nothing more than for our clients to have a say in how their landscaping is going to look, so we will work with them to ensure they get the look and feel that they want. Developing a landscaping design is not just about adding value to your property, but fitting the aesthetic, as well as the budget of our clients. We want everyone to be in love with their landscaping, but we will never go over budget and work with the client to get them the design they want at the price they can afford. In addition to designing landscaping for commercial properties, we also offer hardscaping, irrigation management, and other landscaping services. Whether this is for an existing property or property that is being built, we are excited to work with people who need exceptional landscape design services. If you would like more information about our landscape design in Dallas-Fort Worth, TX, please call us at 817-396-0125! The process of landscape design involves collaboration with you to help determine your wants and needs and determining which elements to include so that we can best meet them. A rough blueprint of the design and layout will be created to scale, affording a visual representation of the prospective design. This ensures complete satisfaction and adherence to the desired outcome. While typically involving as many elements of nature as possible, it’s hard to imagine a landscaping project beginning without lawnmowers, chainsaws, or bulldozers. The amount of equipment and machinery involved to achieve your vision can be intimidating, and it’s important to have a thorough guideline to ensure no time, money, or resources are wasted! We value your time as much as you do, and we understand that nobody wants to spend long staring at barren piles of dirt and imagining what could be. We strive to work as fast as possible without sacrificing the quality of our work. To schedule an appointment for landscape design in Dallas-Fort Worth, TX, contact our office today! If you’re in need of professional, experienced landscape design in Dallas-Fort Worth, TX, be sure that you consider MDM Landscapes. We have a reputation for quality work, and we have a combined 25+ years of experience to rely on. We know putting your trust in someone to take care of your landscaping design can be stressful, but we promise that we go over our designs with our clients, as well as the whole design process. Whether you need landscape design in the DFW area for your apartment complex, commercial property, or residential development, we will be able to help you. If you want to set up a consultation or you need additional information about this type of service, you can reach us at 817-396-0125! Our team will set up a time that is convenient for you and go over how we can help and what we can do for you. We look forward to working with you and providing you with exceptional landscape design. Updated on March 18, 2019 at 4:32 pm by MDM Landscapes.